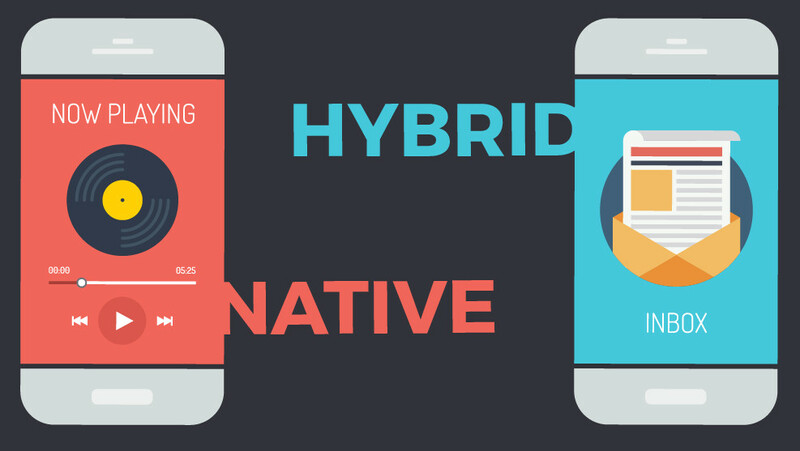 Native Mobile Application: As name suggest it have separate codebase natively written in Java for android and swift for iOS. Due to multiple code base it cost much more then hybrid in development and features upgrade. As it uses native API of the system so its run very smooth and fast.